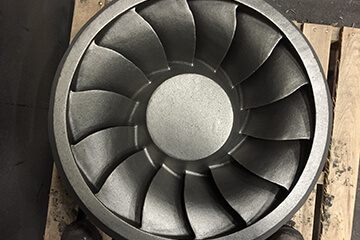 Our unparalleled quality and engineering, commitment to customer service and range of capabilities make us an industry leader in stainless and carbon steel castings. 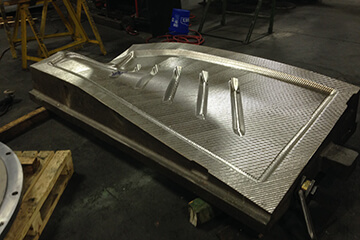 Stainless and Carbon Steel Castings 1 – 8,500 lbs. We pour a wide array of materials to meet your application. We pour a wide range of corrosion-resistant stainless steels, including Austenitic, Super Austenitic, Martensitic, Duplex, Precipitation Hardenable and Ferritic. Fisher casts heat-resistant alloys to standard ASTM grades and customer-specified grades and modifications. We manufacture several grades of nickel-based alloys to meet the needs of each customer application. For more corrosive applications, duplex grades of stainless including ASTM A890 and A995/cast grades of 2205 and 2507, among others. We pour dozens of carbon and low alloy steels, including low temperature grades such as LCB and LCC. Fisher Cast Steel manufactures several grades of stainless steel for pump and valve parts including 304/CF3 or CF8, 316/CF3M or CF8M, 2507, 2205, CD4MCuN, CW12MW, CN7M, Zeron 100, 17-4PH, CA-6NM, Hastelloys. 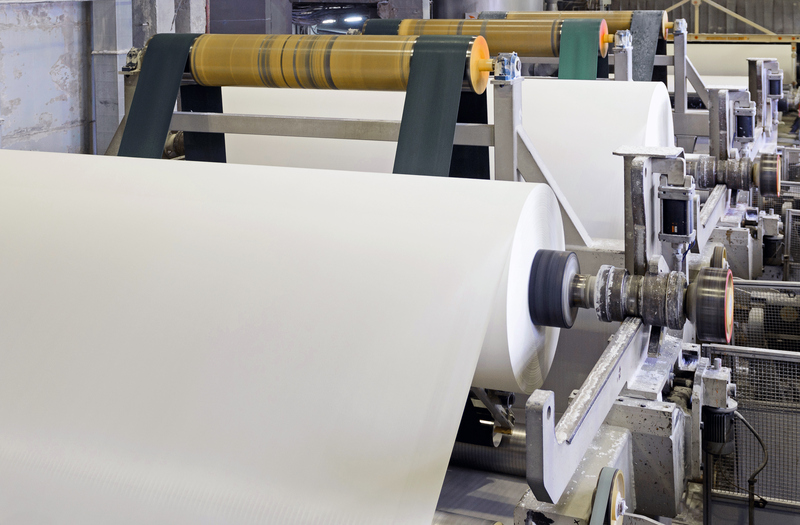 Many times, the material required is critical for parts exposed to corrosive environments. FIsher is PED certified 97/23/EC through TUV. 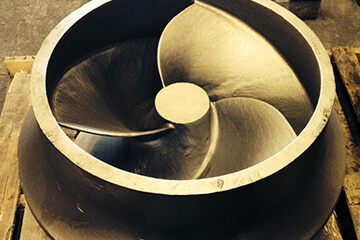 Fisher has manufacturing stainless and carbon steel sand castings for hydro power, natural gas, nuclear and coal markets for decades. 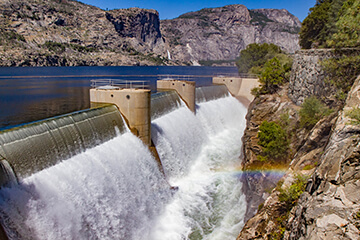 Hydropower parts such as francis runners, wicket gates, crowns, blades, vanes, bands have been manufactured since the inception of Fisher. Fisher Cast Steel has a long history of casting super plastic forming dies (SPF), hot forming dies (HFD), platens and tooling for the aerospace industry and other forming dies for the automotive industry. These parts serve both government and commercial use. 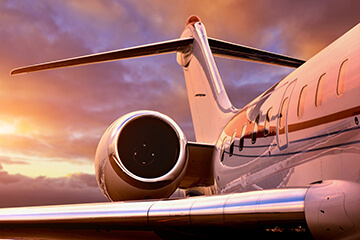 Aircraft forming parts are typically cast from heat resistant grades of stainless steel and are used to manufacture various high strength parts of an aircraft. 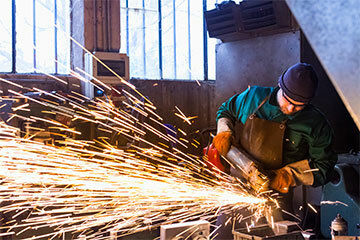 Stainless and carbon steel castings are widely used in heavy machinery and processing equipment. 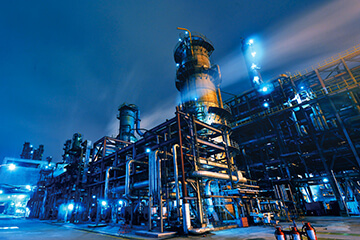 Industries such as polymer or rubber, oil seed, medical, food and chemical are examples. 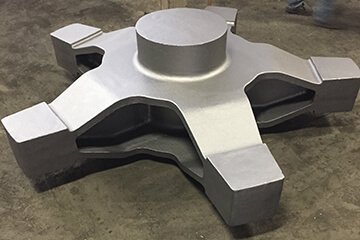 Casting sizes range from a few pounds to several thousand pounds, and include materials such as hastelloy, duplex, austenitic and carbon steel. 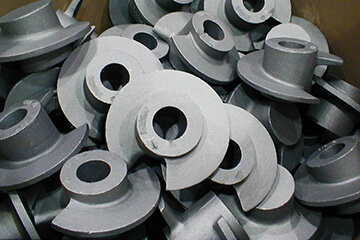 Pulp and paper cast parts are generally short lead time. Call us today at 614-879-8325 or download our company overview brochure to learn more. Fisher's willingness to take on the challenge to complete the work prior to your scheduled shutdown shows your commitment to customer service and the multi-year relationship between our two companies. For the difficult jobs they do and all the knowledge required to get them done, their foundry people are the best. The efforts of the Fisher team went beyond the normal. We recognize the Fisher team worked at an incredible pace.